Naturally cultured or lacto-fermented foods contain enzymes and bacteria that help digest food and eliminate wastes. They also build up friendly bacteria in the intestines that aids digestion, supports your immune system, and increases the propagation of vitamin B12. They are especially helpful when your digestive system may be sluggish. Cultured foods can help prevent constipation and other digestive problems, and are useful in preventing and treating yeast infections. After taking antibiotics, lacto-fermented foods help to replace the beneficial bacteria that was destroyed by the pharmaceutical. Not sure how to get cultured foods into your lifestyle? 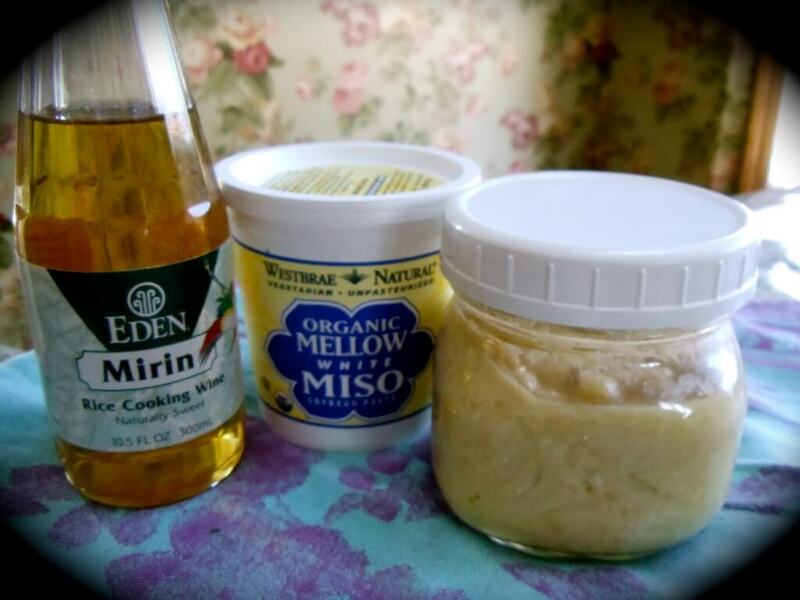 Click here for a great miso pickle recipe.